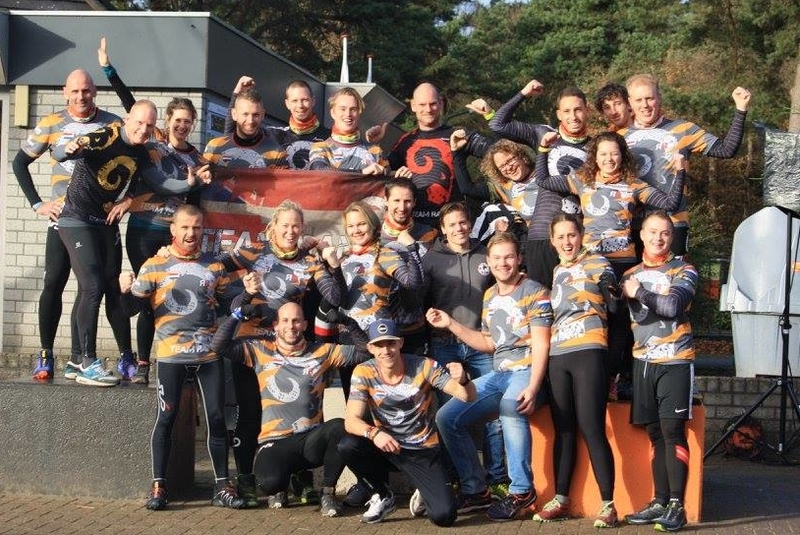 Last weekend marked the last OCR of 2016 and the first run where almost all Dutch team RAM members showed up! We enlisted as a team to run the 13km OCR from origin Survival Run. 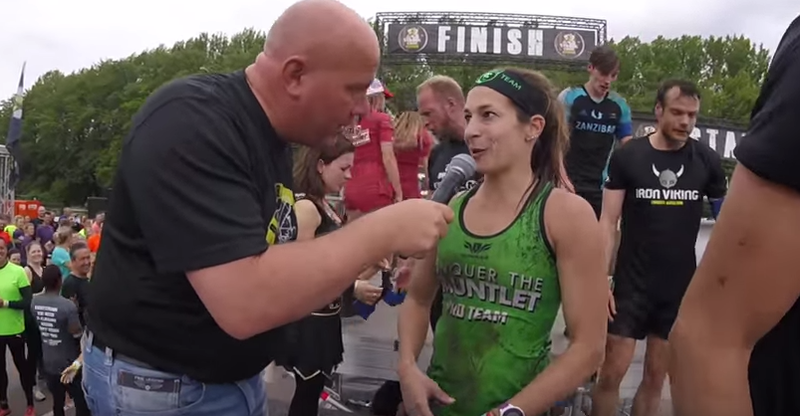 The original Dutch Survival sport shows some similarities with OCR. The main difference is the immense complexity of the obstacles, with extremely long rigs, lots of ropes and demanding massive upper body strength and technique.